The smallest waterproof video recorder on the market. Record video and 10m waterproof, suit for all kinds of water sports. The full HD cam 1920x1080/30fps is user friendly. It has only two buttons ON / OFF and START / STOP. So you start with the simple push of a button, this makes using it a breeze. Perfect blend of size, shape and style into a small cylinder housing. Small, ultra light and waterproof with CMOS sensor 5mp, optical wide-angle 140°, AV + HDMI-out and microphone /interphone. 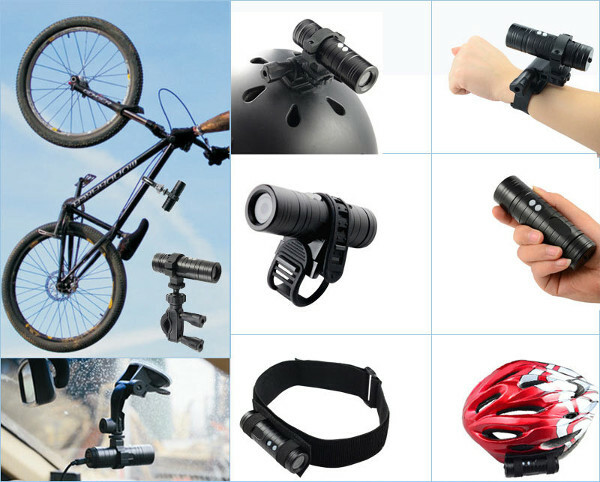 Ideal for extreme sports such as cycling, rafting, hiking, soft air or simply useful for recording your travels and all your daily adventures. 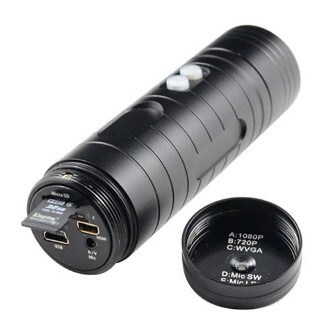 The battery allows you to record several hours continuously. 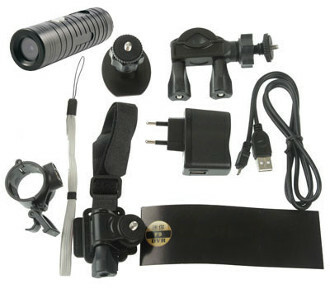 Also in the kit you will find all the extra accessories to use in the best way the action camera.